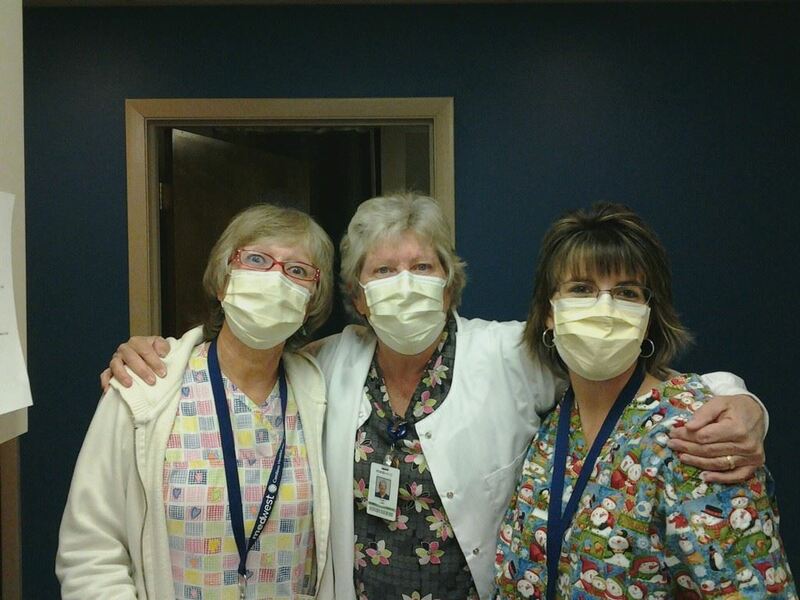 We have frequently reported here at Health Impact News the stories of brave nurses standing up for their rights to refuse mandatory flu vaccinations as a condition for employment. There are current cases pending in litigation over this violation of civil rights and recently a New Jersey appeals court ruled in favor of a nurse who was denied employment based on her refusal of the annual flu vaccination (see: NJ Appeals Court Rules in Favor of Nurse who Refused Flu Vaccine ). We have also reported here at Health Impact News that based on settled cases in the special vaccine court, the flu vaccine is the most dangerous vaccine in the United States based on settled cases (see: Flu Vaccine is the most Dangerous Vaccine in the U. S. based on Settled Cases for Injuries ). Most of the awards paid out for damages due to the flu vaccine are for cases of Guillain-Barré Syndrome (GBS). Much like the symptoms of polio, GBS sufferers can become totally paralyzed. Medical authorities know that this is a side effect of the flu vaccine, but the official claim is that it is only one out of one million. A quick list of settled claims  each quarter will show that it is obviously much higher than this, however. The Morning Call  of Lehigh Valley Pennsylvania is now reporting that one nurse’s aide has been awarded $11.6 million for being paralyzed with GBS after receiving a flu shot. This is newsworthy, because pharmaceutical companies cannot be sued in civil court for damages due to vaccines. Congress gave them total immunity to such lawsuits in 1986 and that law was upheld by the pro-Pharma Supreme Court in 2011. 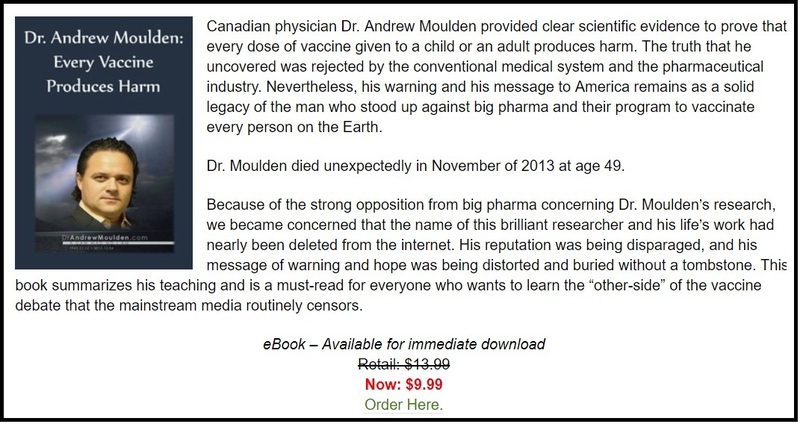 Sales of vaccines include a tax that is paid to fund a special court where government attorneys fight for the U.S. government to prevent paying out damages due to vaccines. It is a long and difficult process, so settled cases represent only a tiny fraction of the amount of vaccine damaged people in our society. Sarah Behie’s symptoms started nearly three weeks after she got a flu shot. The nurse’s aide at Lehigh Valley Hospital noticed that her knees and arms hurt and that her limbs felt weak. As the pain and weakness grew worse, the 20-year-old was admitted to the hospital and later diagnosed with Guillain-Barre syndrome, a rare neurological condition that would leave her partially paralyzed and living in hospitals and nursing homes for nearly four years. 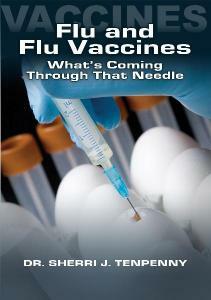 The cause of Behie’s illness, her lawyers alleged, was the flu vaccine that she received at work in October 2010. On Tuesday, attorneys Lawrence Cohan and David Carney of Philadelphia announced they had negotiated a settlement that will provide up to $11.6 million over Behie’s lifetime to pay for her ongoing medical care. The settlement, to be paid by the tax-funded National Vaccine Injury Compensation Program, will also provide Behie more than $1 million for her lost wages, pain and suffering and other medical expenses.